Some of you have wondered where I get my printable coupons. Here are the main coupon sites that I use: Coupons.com, Smart Source, Red Plum, Ibotta, Hopster, Checkout 51, and Saving Star. Manufacturer websites and Facebook pages are another great source. If you are new here and unfamiliar with my weekly What I Spent & Saved posts, it probably is helpful to understand a bit about how I shop. 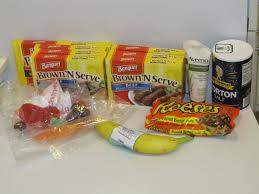 I do something called stockpile shopping. This simply means that when I see an item at rock bottom prices that I regularly use or know that I can use, I’ll buy several of it. This might seem kind of crazy, but it honestly saves me hundreds of dollars a year! Simply put, by buying 6 bags of frozen veggies when I can get them for $0.50/bag with a coupon and sale instead of paying the full price of $1.50, I save $6.00. This savings adds up pretty quickly! Want to know more about this kind of shopping? 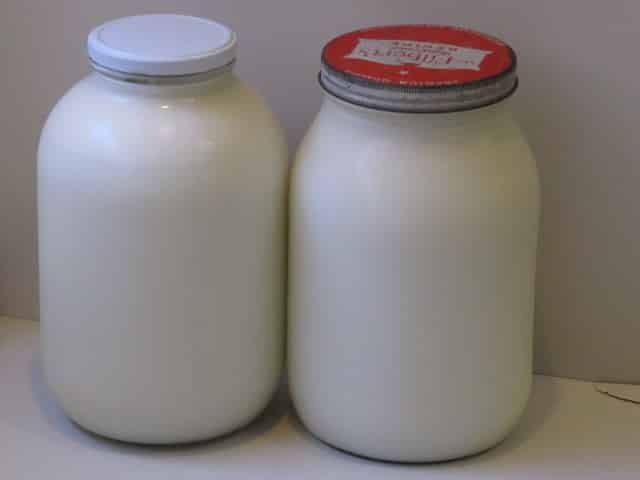 Up until recently I blogged at Parents.com and one of my readers wrote a great post for me there about 5 Tips to Spend Less but Get More. I hope that helps you make sense of some of this. I realize at first glance it can really look like we eat rather strangely! Of course, if you have any questions feel free to ask them in the comments! I’ll be more than happy to try to answer them. Walgreens baby wipes for free! I had a CVS gift card that I earned through Recyclebank that I used to pay for this purchase of $6.97. Walgreens was also a hot place to buy diapers this week! I had actually hoped to buy more, but they were out of stock so I had to get a rain check instead. The wipes were all totally free after sales and the diapers were only $2.90/pack after coupons and sales! 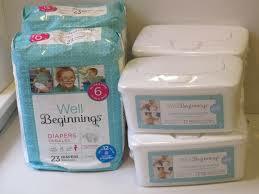 I’ve used the Walgreens brand diapers in the past and have been very happy with them. 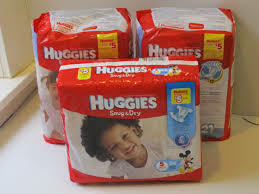 I feel like they work as well as Pampers or Huggies and when I can get them this cheap, it’s a no-brainer! Interested in more ways to save on diapers? Here are 7 things that I do to save on diapers and wipes! I realized after I got home, that I actually did better on my deals at Giant this week than I thought. I had figured that I’d be paying $0.50 for the Reese’s chips and $0.25 each for the Aveeno. Instead, both things ended up being free due to some additional unadvertised sales that Giant was apparently running. The Morton salt was also free. I buy sea salt to use on food, but since this was free I got it and will use it to make homemade play dough. The banana was free and the Banquet sausages were part of this weeks gas rewards deals and ended up being a moneymaker of $1.25, which the whole reason I bought them. Oh and the candy. How could I forget the candy? If you follow me on Facebook you may have seen my post about making a snowman birthday cake for our daughters third birthday. Well, I was initially thinking that I’d have to buy several bags of candy to get the couple of pieces that I needed to make the buttons, scarf, eyes and mouth on the snowman. But then on my way to Giant I remembered that they have bulk bins of candy there. Normally, I would consider those bins to be a more expensive way to purchase candy. But since I was only wanting a couple of pieces, it ended up being perfect! My 6 yr. old was with me and we had fun figuring out what pieces would work the best for what we needed. He was quite full of ideas and of course thought we should buy much more than we actually did! Visiting from Thrifty Thursdays. 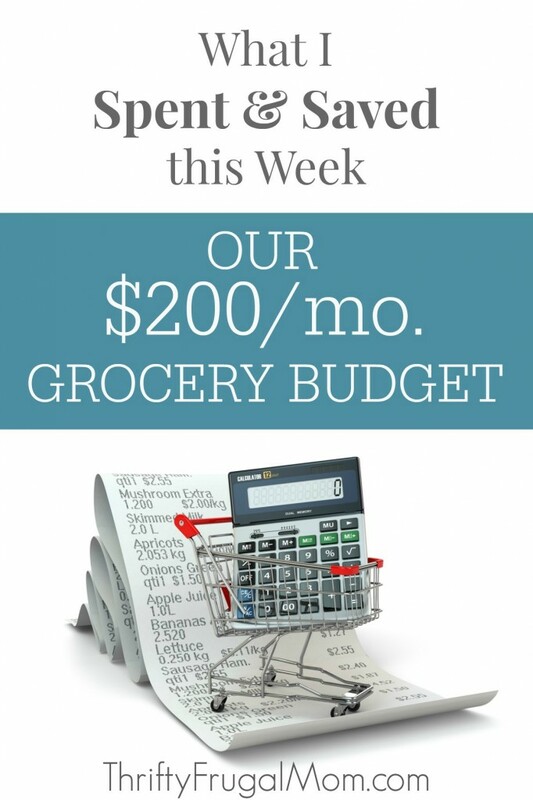 very impressive you can get by on $200/month for groceries. I was a couponer but sort of fell off the wagon the last few months. Great tips! Thanks Tanya! Yes, couponing does take time and effort that is for sure! I always struggle staying with it during busy seasons like Christmas too. It's easy to get overwhelmed and burnt out doing it, so sometimes I'll take a short break just to refresh. Usually, I'm ready to jump back into it again then!